Cologny, Fondation Martin Bodmer, Cod. Bodmer 14: Hazo Bononiensis . Hugolinus Bononiensis . Iohannes Bassianus . 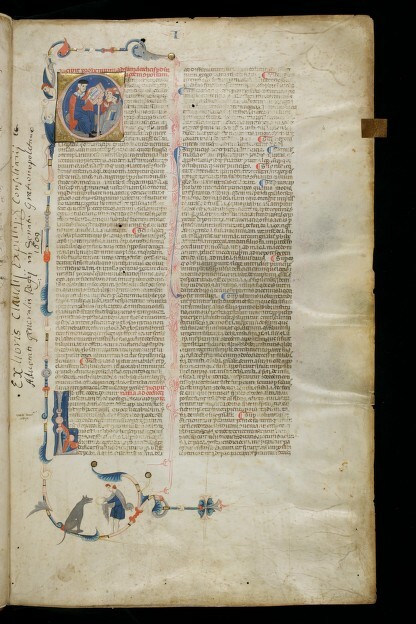 Placentinus (http://e-codices.unifr.ch/de/list/one/fmb/cb-0014).